Benreza is the founder and proprietor of JuaraGym. 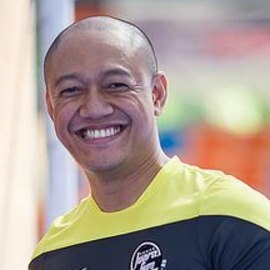 He is also the proprietor for Juara Futsal Arena, Juara Badminton Arena, Juara Kids Kindergarten and has founded #FarmToGym #FarmToKindy (Advocates plant-based nutrition and education for adults & active fitness enthusiasts, and children through supporting local Sabahan produce). Benreza is a part-time radio broadcaster with Sabah V FM radio.